As a product brand owner partner, when will my recently certified product appear on the ENERGY STAR website? How long does it take to test and certify a product? Is there a grace period for manufacturers to promote products as ENERGY STAR qualified after a criteria revision renders them unqualified? Must a product be retested and certified under a revised specification if it already exceeds the required minimum energy efficiency requirements? What is the process for developing an ENERGY STAR specification? Which Product categories are eligible for ENERGY STAR? 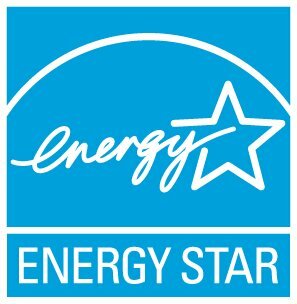 How do I get a new product category approved for ENERGY STAR? What is the status of the ENERGY STAR insulation partnership and product specific, and what changes are expected? No. All the promotional materials, signage, Web marks, or stickers stating that the appliance is ENERGY STAR qualified must be removed from the store, Web site, or appliance once they become unqualified. Consumers should keep in mind that some products may have a permanent ENERGY STAR mark etched on the front or top of the appliance. To ensure that a product is currently listed as an ENERGY STAR qualified model, we recommend reviewing the ENERGY STAR Product Finder.